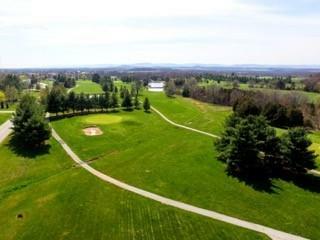 Beautiful turn-key 18 hole golf course in the historic Gettysburg area. 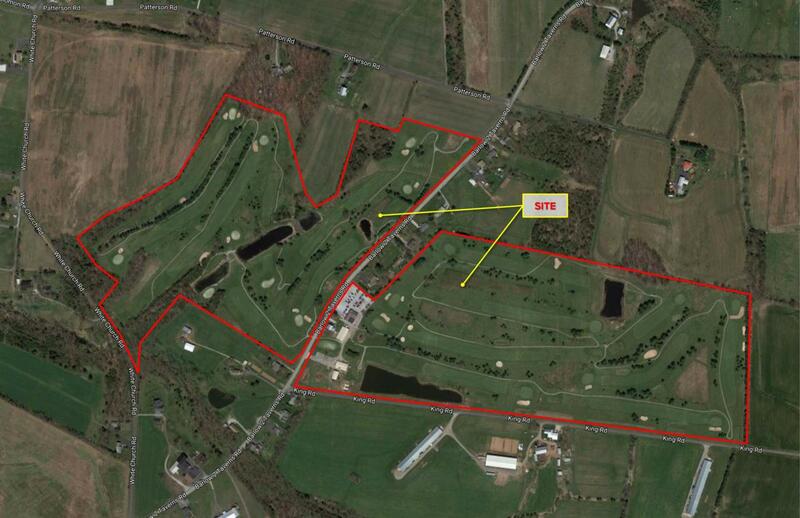 116.89 Acres with storage sheds, pro shop, banquet, and kitchen facilities. Also, has a detach home and property as well. 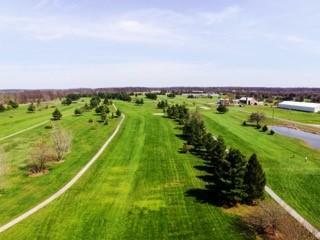 All carts mowers, tractors are included in sale.